If you have worked or studied in the province of Quebec, you may be eligible to immigrate to Canada through this accelerated program. The Quebec Experience Class (Programme de l’expérience Québécoise, or PEQ) has two streams: one for foreign students and the other for individuals who has work experience in Quebec. 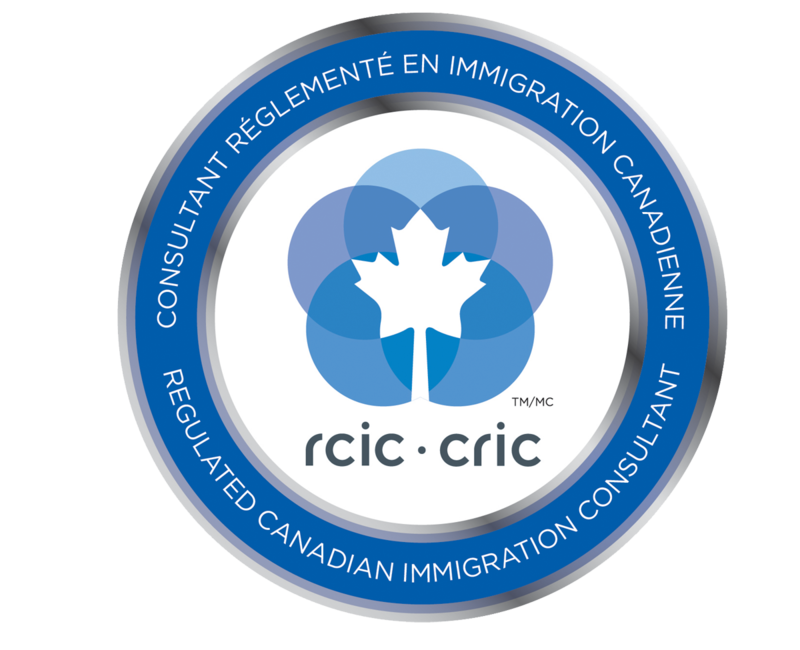 The Quebec immigration is a two-step process, wherein he applicant first applies for a Certificat de Sélection du Québec (also known as a Certificate of Selection Quebec / "CSQ"). After the applicant obtains a CSQ, s/he must then submit an application for Permanent Resident Visa to Citizenship and Immigration Canada, before a Permanent Resident Visa may be issued. The Federal authorities are responsible for carrying out the criminal and medical checks of the applicants. Have obtained the degree or diploma following a full-time study program in Quebec. The student must show that s/he has successfully completed a program of study at a Quebec educational institution, pursued entirely in French, or provide results of a French test (advanced intermediate level- B2 or higher of DELF) recognized by the government of Quebec (Ministère that demonstrates attainment). The Skilled Worker must demonstrate advanced intermediate knowledge of French; provide results of a French test (advanced intermediate level- B2 or higher of DELF) recognized by the government of Quebec (Ministère that demonstrates attainment). (PEQ – Québec experience program) is an accelerated program for selecting skilled workers, with a processing time of 20 days or less. Incomplete File: To allow for rapid processing of applications submitted under the Programme de l'expérience québécoise, it is important to submit a complete file. Incomplete files will be returned to the sender. The Quebec Experience Class (Programme de l'expérience Québécoise) does not involve a selection grid, does not take into account the spouse’s or de facto spouse’s characteristics and does not require an interview. If you hold a post-graduate work permit, you can submit your application for a “CSQ” (Certificat de sélection du Québec) as a graduate or skilled temporary foreign worker based on the selection conditions that are the most advantageous for you, using the appropriate form.